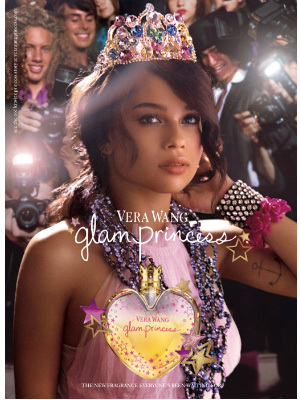 Zoe Kravitz (born 1 December 1988 in Los Angeles, California), is an American actress. She starred in the movies, X-Men: First Class, Divergent, and Fantastic Beasts and Where to Find Them, and on the HBO series Big Little Lies. Zoe Kravitz is the daughter of actress Lisa Bonnet (The Cosby Show, High Fidelity) and muscian Lenny Kravitz. 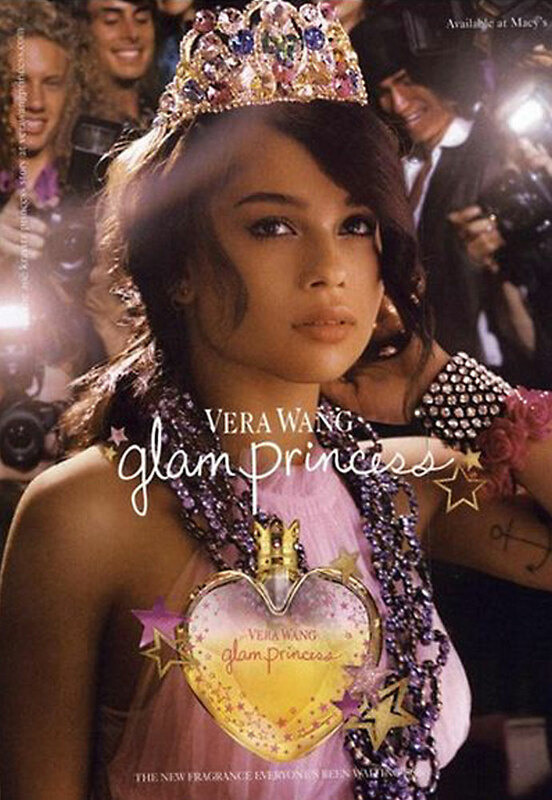 She was the face of Vera Wang's Princess fragrances.